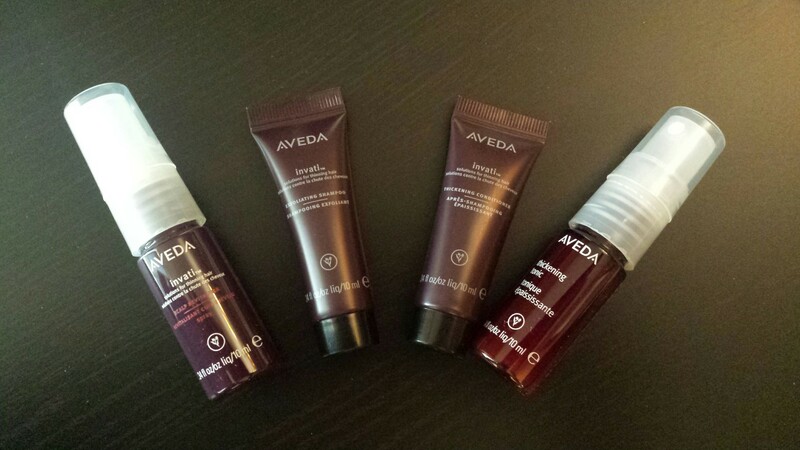 This month I opted for the Prive Box presented by Aveda. I couldn’t wait to get this box in the mail because I’ve heard good things about Aveda and wanted to try their products. I’ll break down what I got into hair care and body care. I don’t have thinning hair, but that doesn’t mean that I wouldn’t want to make my hair as thick as possible. The smell is very herbally, I thought I got a hint of lavender but I also read there was ginseng and turmeric so I guess its just earthy, which isn’t terrible, I just wish it had a fresh smell like green tea. The smell of these products is very similar to that of the hair care products, it’s very earthy. 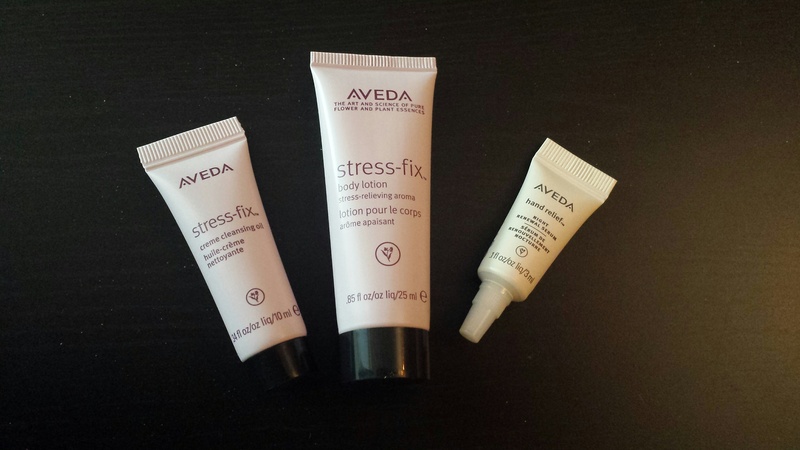 I love body lotions so I’m very happy that the stress-fix body lotion was the largest sample size in the box. I immediately gave the hand relief lotion to my sister, I love hand creams but because she suffers from dryer hands than myself so I thought she was a perfect tester. The total value of all the samples is approximately $27.00, double the cost of my box. I’m really excited to try all of these products, although I was hoping the smell would be a little bit fresher. Crossing my fingers that my hair is healthier and I’m feeling a bit more stress-relieved! Do you subscribe to Topbox? What was in your box?